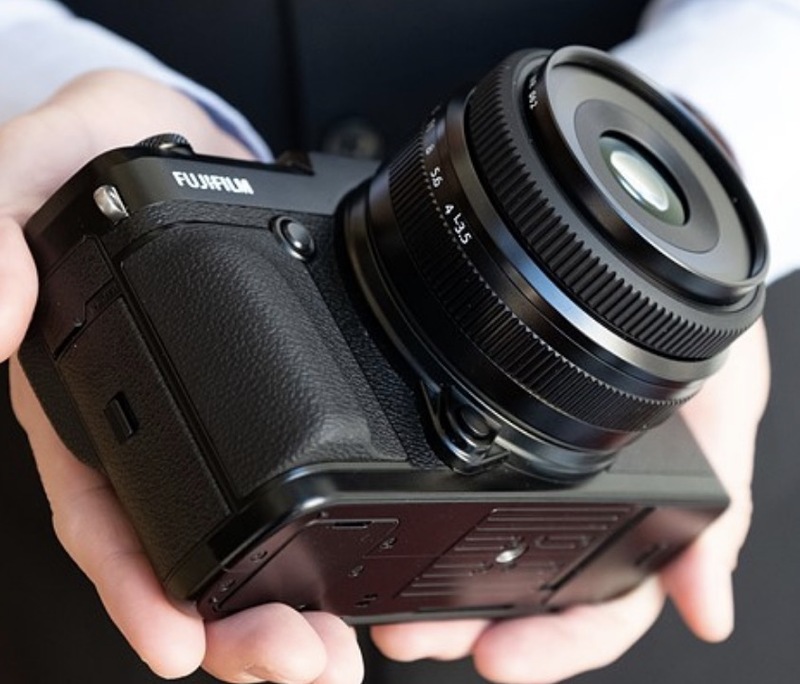 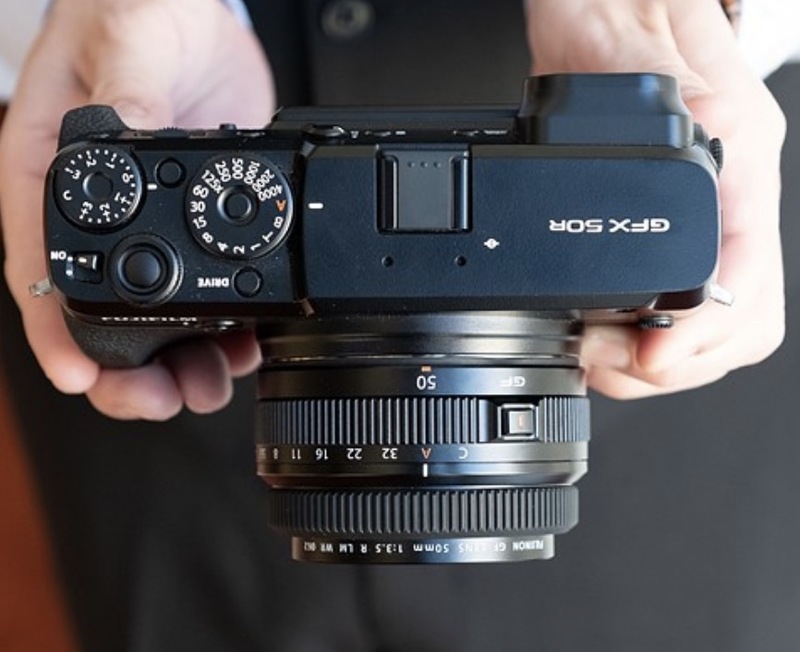 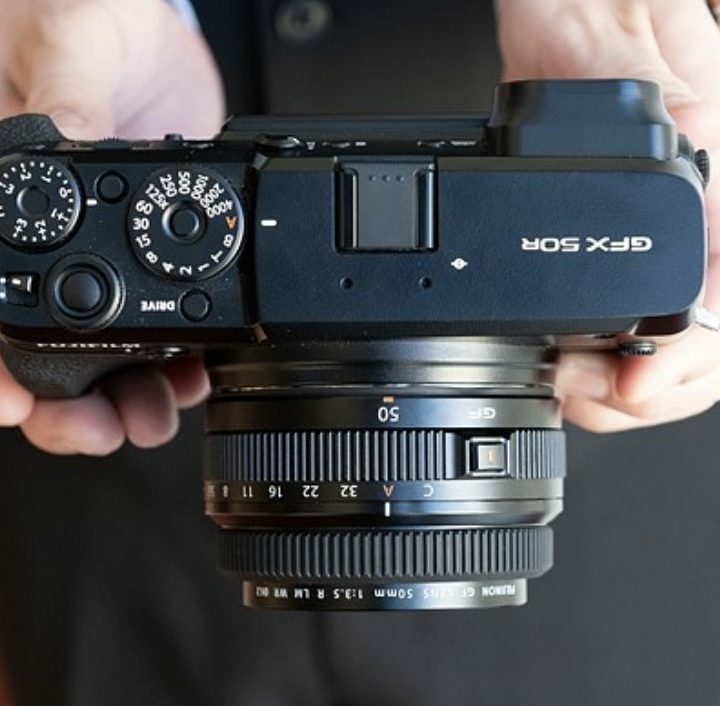 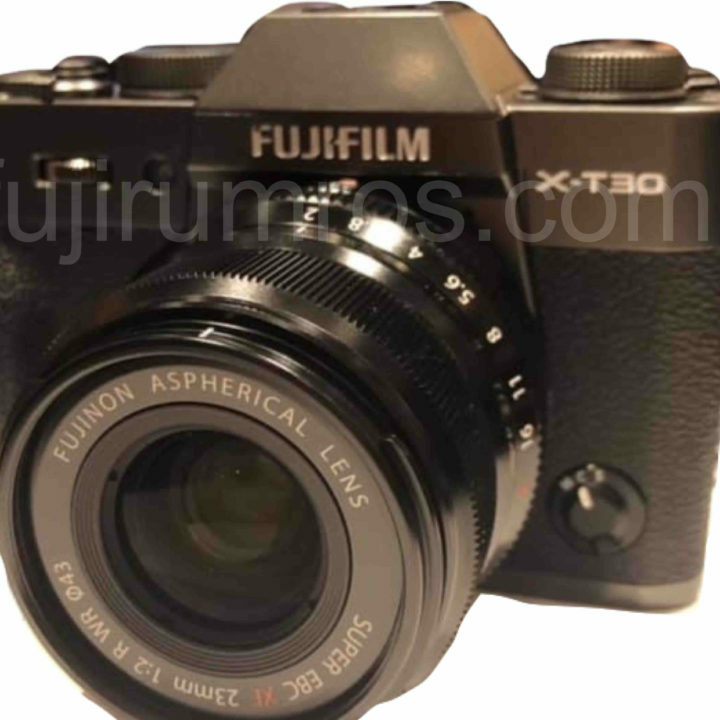 The Fujifilm X-T30, to be announced on February 14 along with the Fujinon XF16mm f/2.8, will come not only in the traditional black and silver, but also in a Fujifilm X-Pro2 graphite alike color. 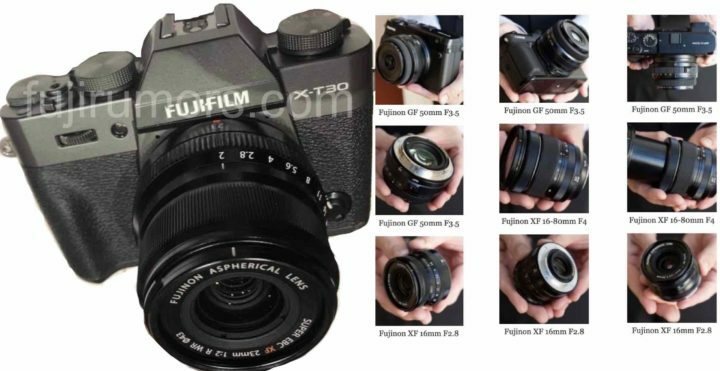 You can see the first images here on FujiRumors as well some images of the upcoming XF 16mm f/2.8, XF 16-80mm f/4 and GF 50mm f/3.5 shared by dpreview. 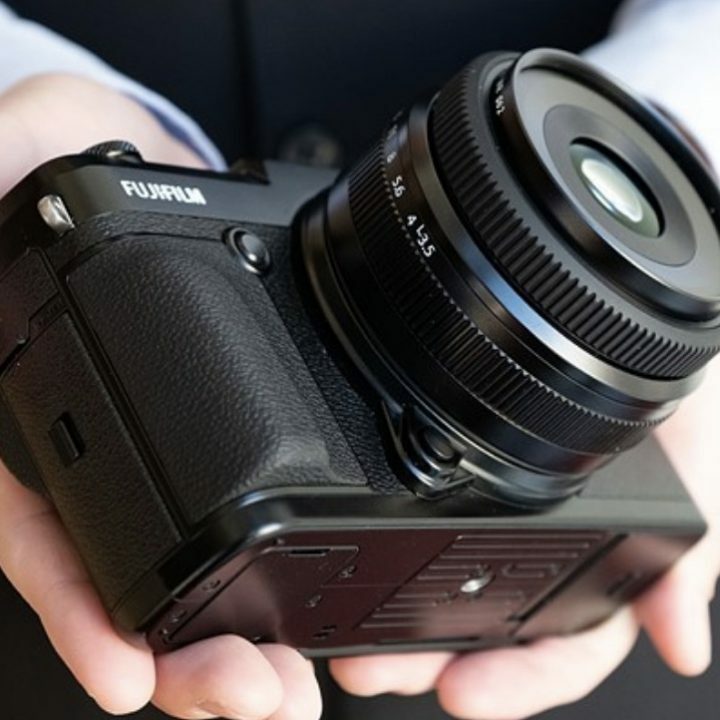 Personally I was never really a super fan of the Fujifilm X-T30 design, but I must say this new color raises its “sexiness” quite a bit. 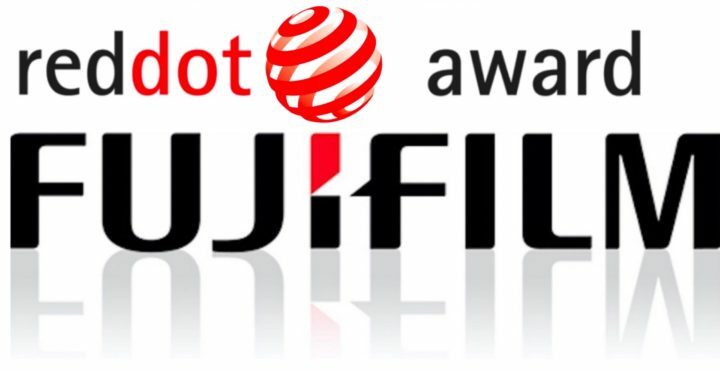 There will be a huge live blogging on February 14 (bigger than you think ;) ), so stay tuned on FujiRumors and follow us on Facebook, Instagram, RSS-feed and Twitter. 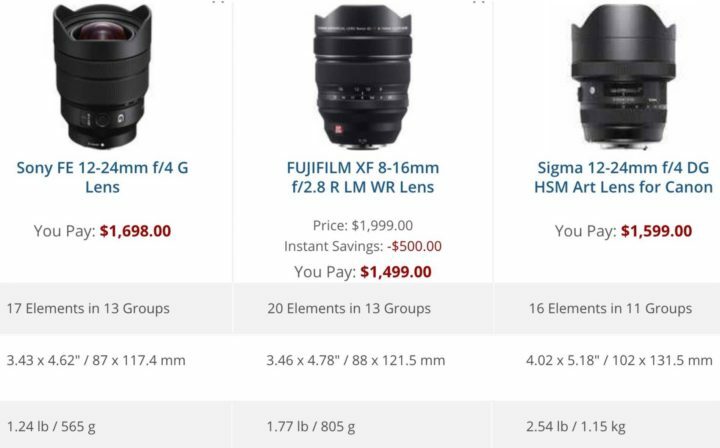 Fujifilm is currently running huge deals on some XF lenses (full list below). 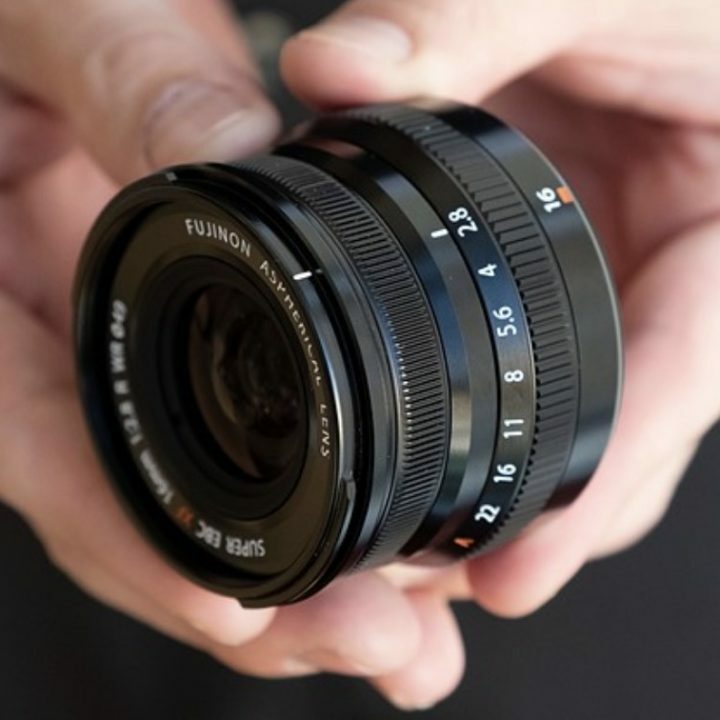 So I have collected a bunch of Fujinon XF lens reviews to maybe help you out to make your decision if to grab one of the discounted lenses or not. 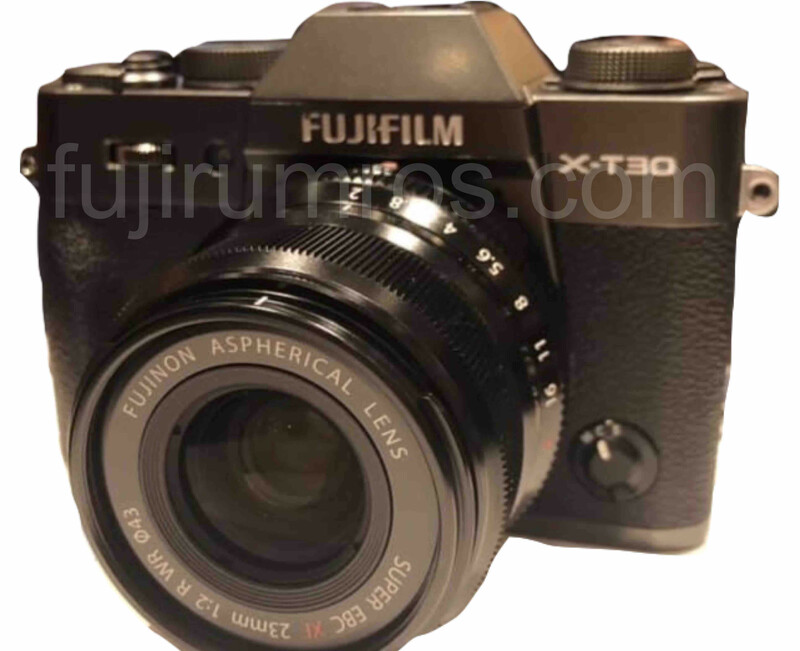 But before we go to the reviews, here is the list of official Fujifilm deals. 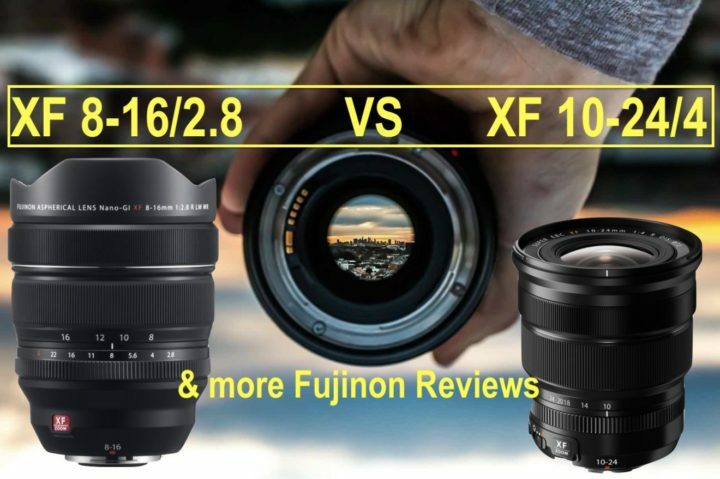 We recently compared here the Fujinon XF8-16mmF1.8 and XF 200mm F2 to equivalent full frame DSLR lenses, and we saw that the Fujinon lenses are generally cheaper. 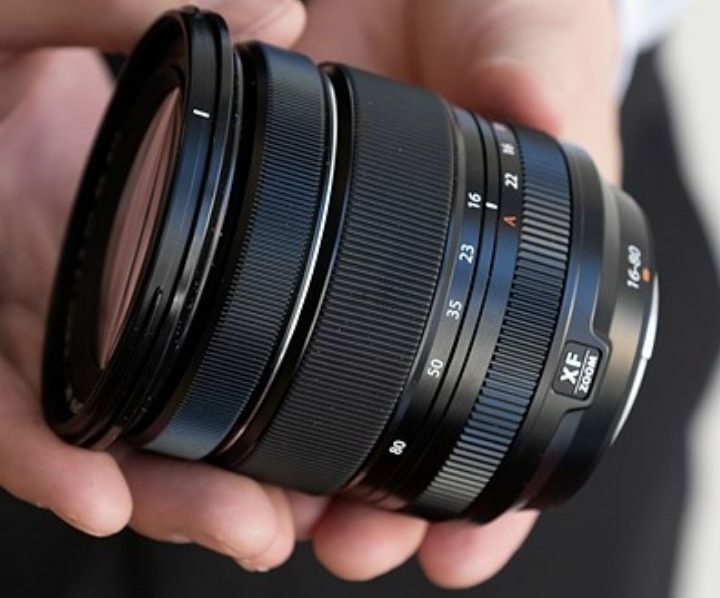 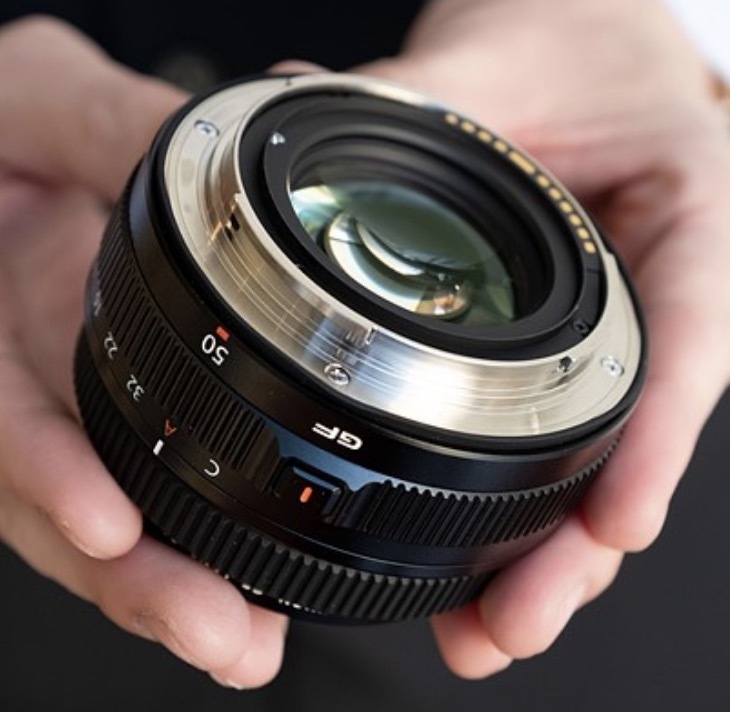 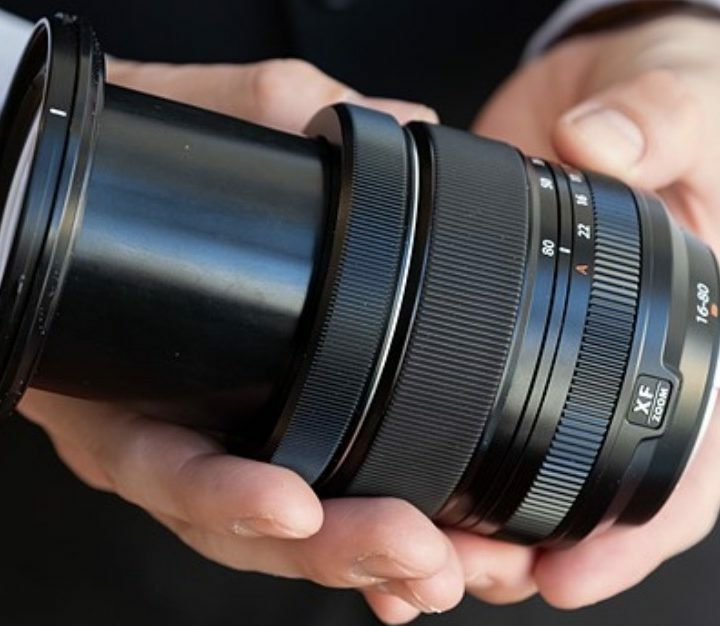 However, the Fujinon XF 8-16mm f/2.8 LM WR was still more expensive than the Sony FE 12-24mm f/4 or the Sigma 12-24mm f/4. 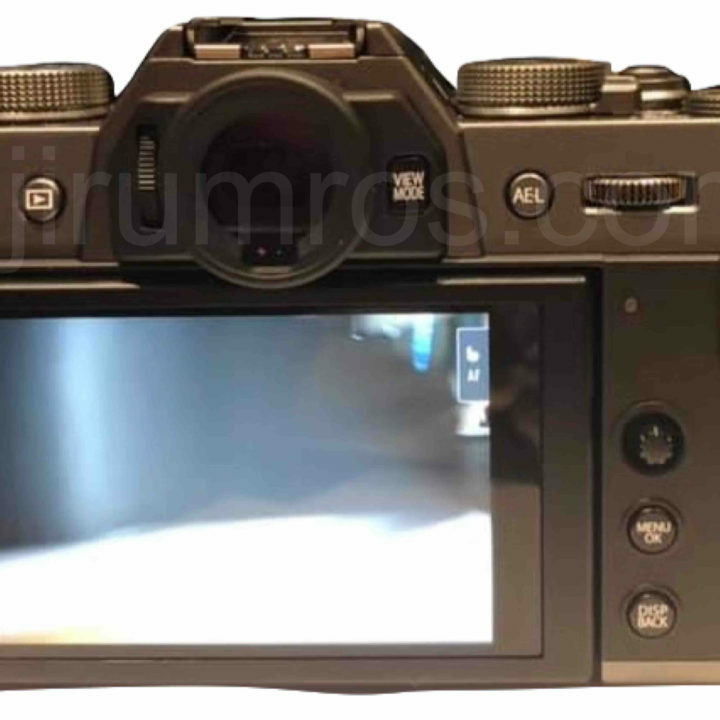 You can check out the specs comparison here. With the latest rebate, though, the Fujinon XF 8-16mm f/2.8 price has been reduced by 25%, and it now beats in terms of pricing also the other full frame lenses. 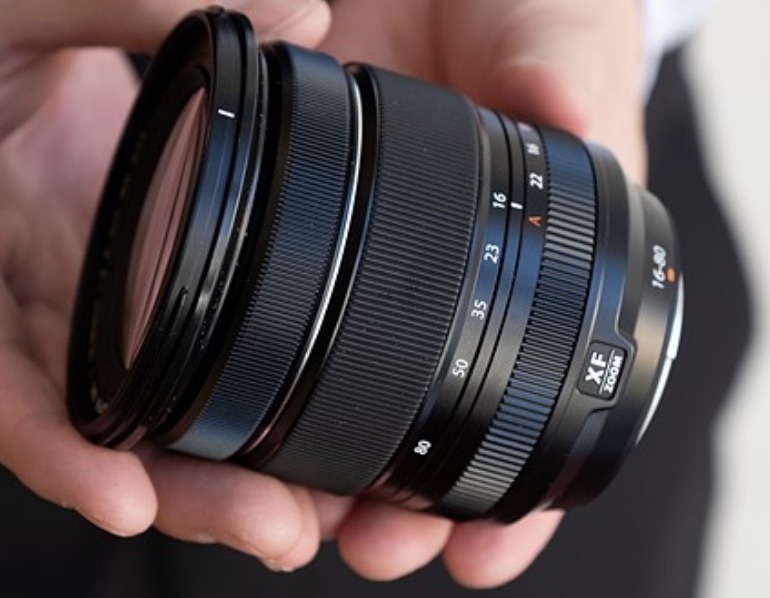 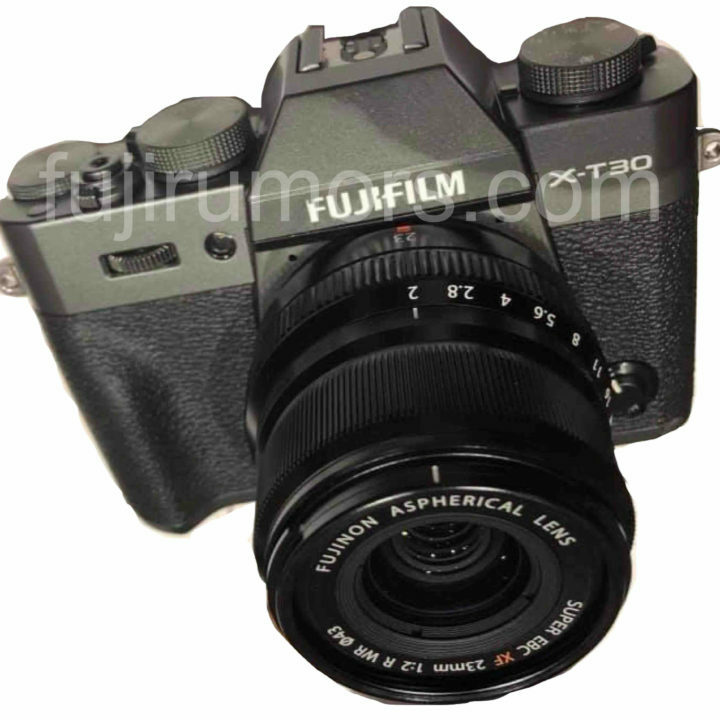 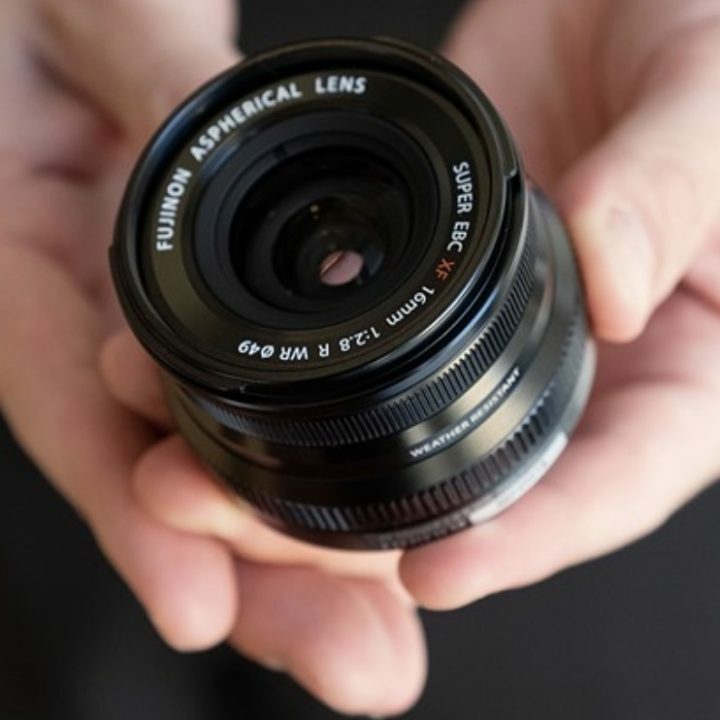 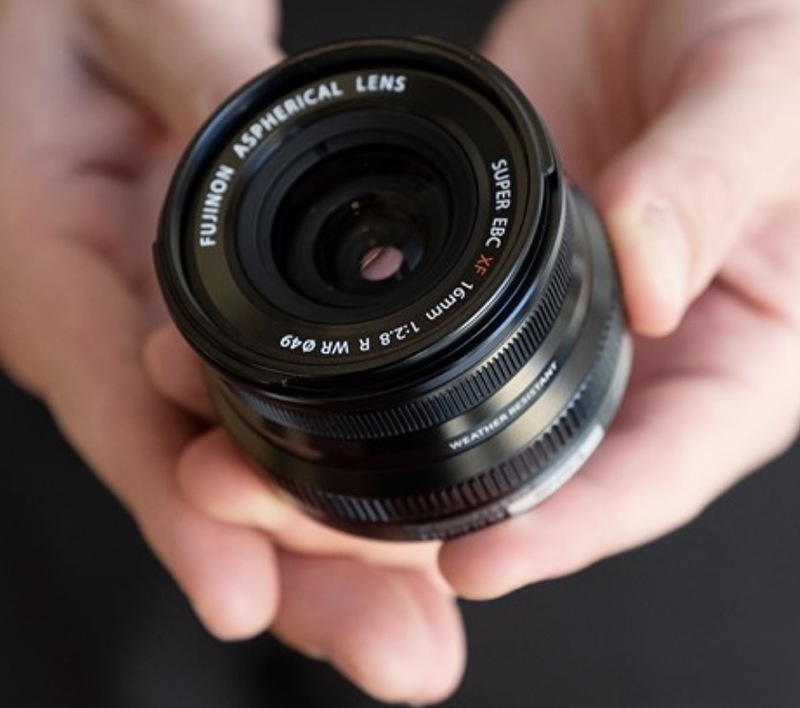 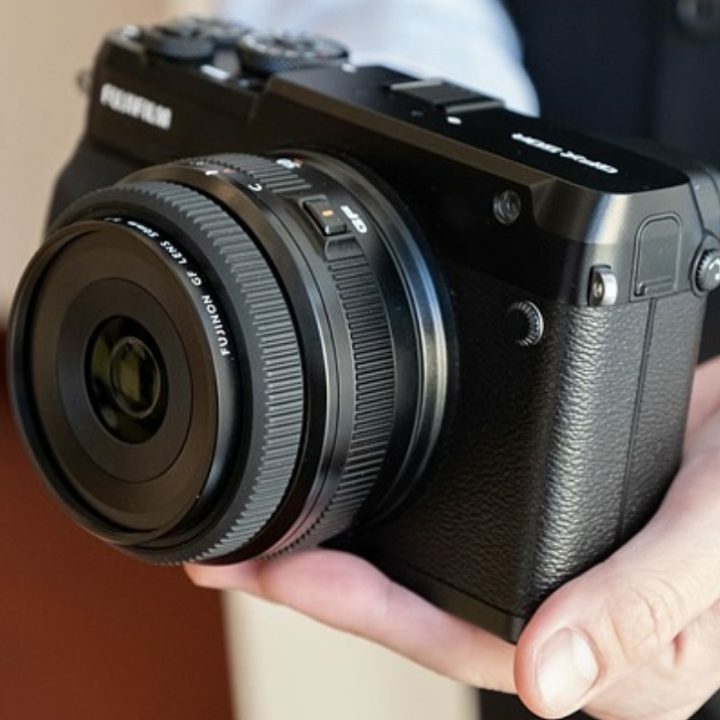 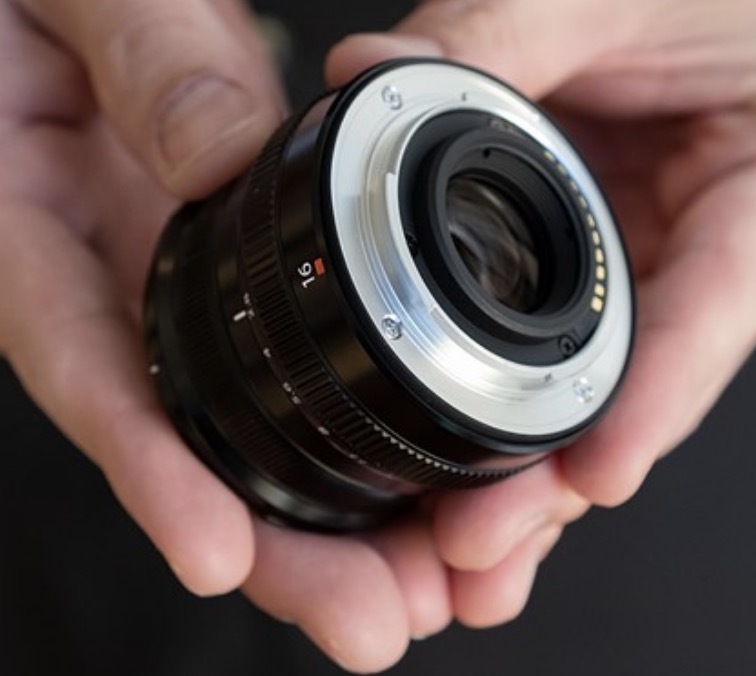 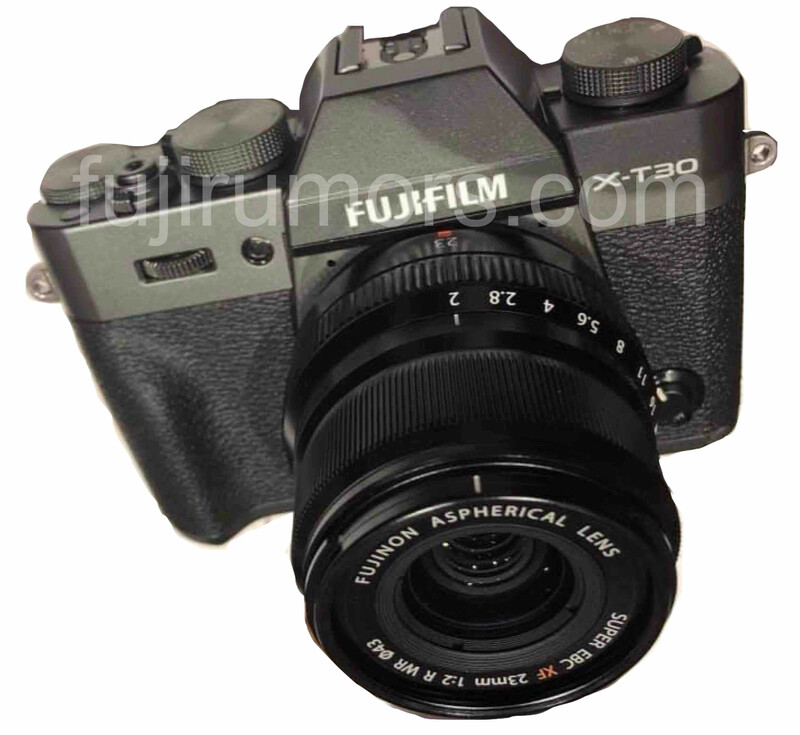 So the question arose amongst the FujiRumors community: was the Fujifilm XF 8-16mm f/2.8 overpriced at launch? 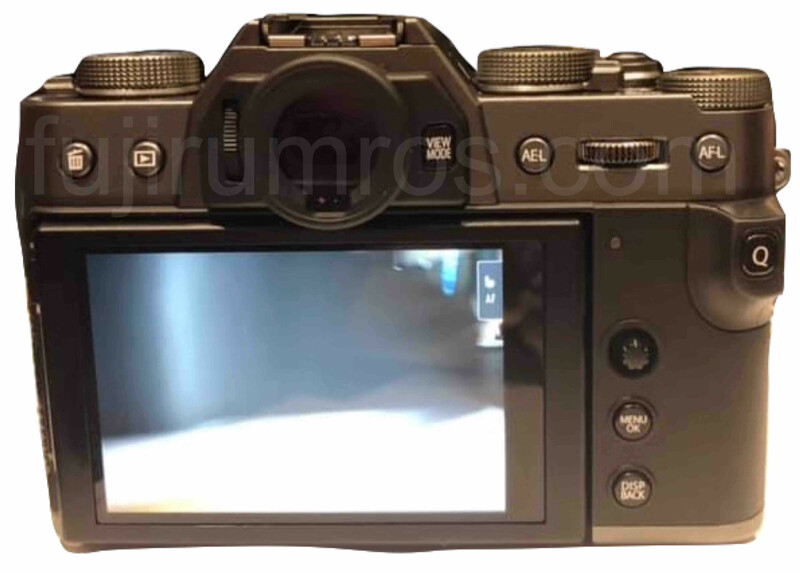 Difficult to say, since the price is justified or not also depending on factors you can’t really read on specs papers, like image quality, build quality and more. 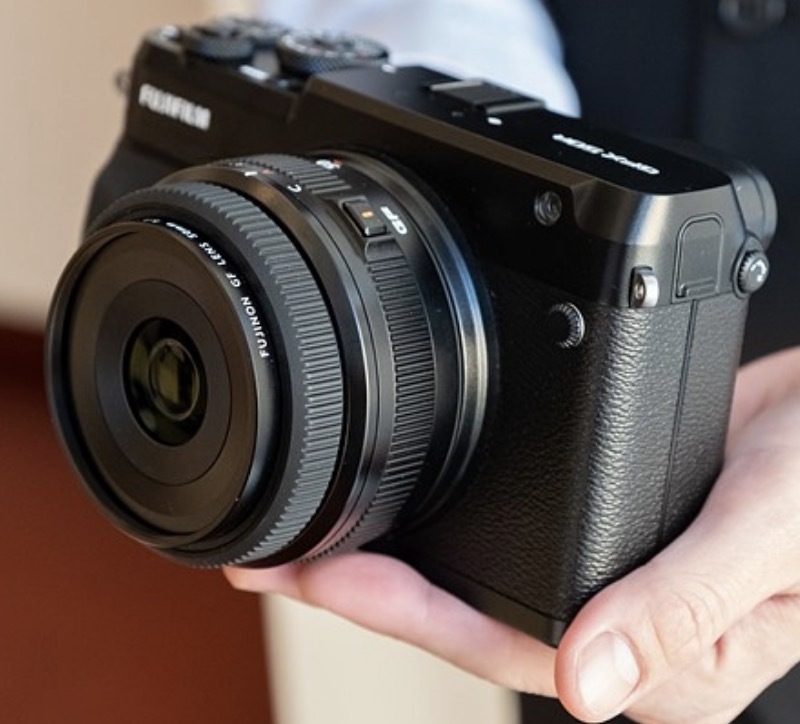 At the bottom of this article you will find a poll, where you can let us know what you think. 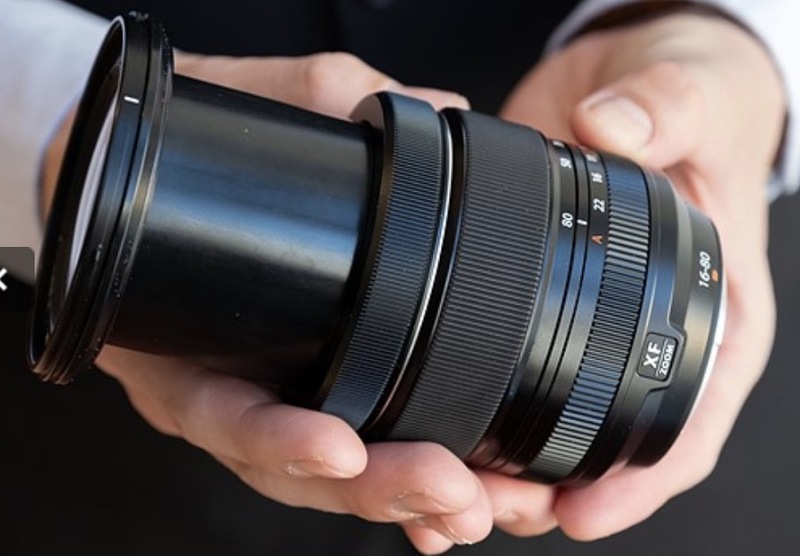 Regarding the Fujinon XF200mm f/2 LM OIS WR, (which is now $1,000 off), I believe the XF200mmF2 launch price was not overpriced, considering how it performs and that it comes with 1.4x teleconverter. 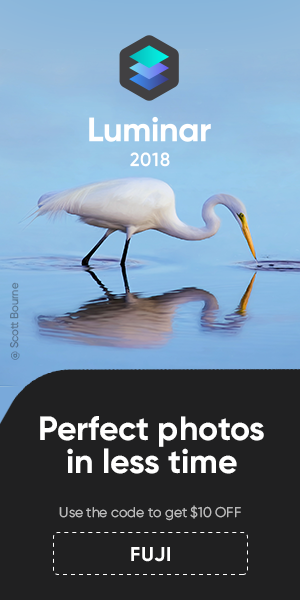 But let us know in the poll below.